Since the New Year has arrived, I find myself reflecting on all the ways God has blessed LCW/LCP in 2018 through YOU. 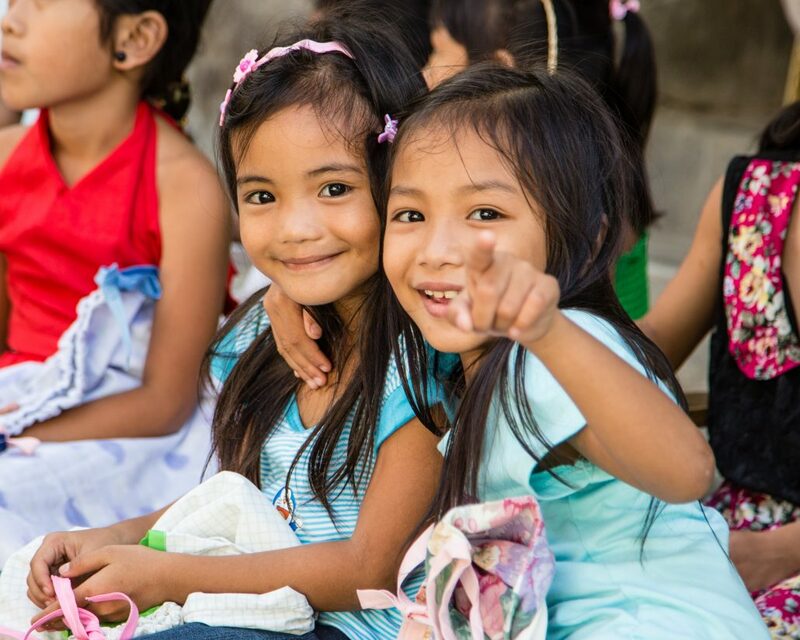 Children’s lives have been changed, setting them on the path to be lifted from the grips of extreme poverty. They have been given hope through God’s word and seeing Him in action through your hands and feet. Surgeries, medications and healthcare have been provided through the Health and Children with Disability Programs, restoring their health and well-being. 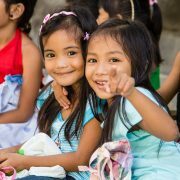 Safe residential homes have provided love and care for the children from the streets or abused and neglected homes. Hungry children have been fed through the Soup Kitchens. A foundation for education has been provided for children in the seven Preschools and School on Wheels and the college program continues to empower scholars. Weekly Bible study and Worship has taught thousands of people Jesus loves them and is faithful. Our hearts are filled with gratitude to each of you. Without your love, financial support, and prayers none of this would have been possible. I look forward to seeing all the blessings in 2019. Certainly lives will be changed for the better because people like you care enough to give and make a difference. 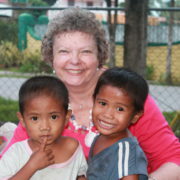 Thank you so much for you love and support of this ministry and the precious children in the Philippines. Generous people like you are the reason we can bring Help and Hope to those who need it so much. Thank you from the bottom of my heart! Read more of our publications here.